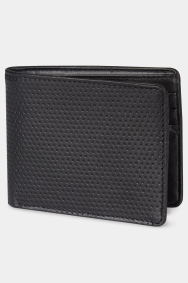 A great gift for any style-conscious man, this 100% leather outer wallet features a textured spot print and has a matte-black finish. 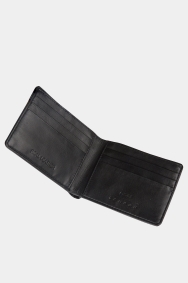 It’s an on-trend update to the classic wallet and comes in its own box so it’s easy to wrap. Top find hooe to last long time.